Family relationships are never simple. 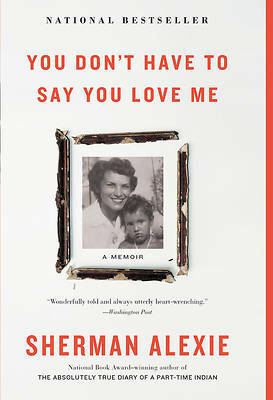 But Sherman Alexie's bond with his mother Lillian was more complex than most. She plunged her family into chaos with a drinking habit, but shed her addiction when it was on the brink of costing her everything. She survived a violent past, but created an elaborate facade to hide the truth. She selflessly cared for strangers, but was often incapable of showering her children with the affection that they so desperately craved. She wanted a better life for her son, but it was only by leaving her behind that he could hope to achieve it. It's these contradictions that made Lillian Alexie a beautiful, mercurial, abusive, intelligent, complicated, and very human woman.